Leading Manufacturer of copying lathe machine and 4kw copying lathes from Rajkot. 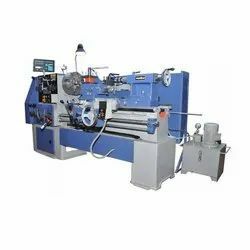 We are offering to our clients wide range of Copying Lathe Machine, these machine are available in various range to our clients. 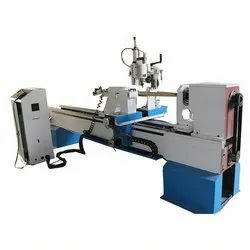 In order to meet the international quality standards, this lathe machine is stringently tested on various defined parameters. We offer this product to our clients at rock bottom price. Looking for Coping Lathe Machines ?